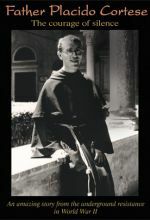 On October 8, 1944, a 37-year-old Italian priest named Father Placido Cortese exits the Basilica of St. Antonio in Padua and gets into a waiting car which then drives away. 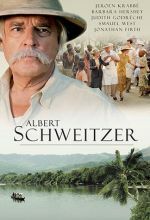 He is never seen again. 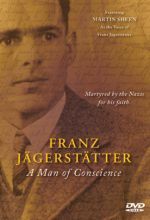 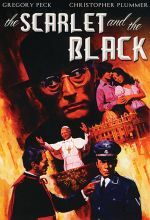 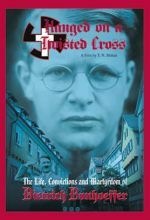 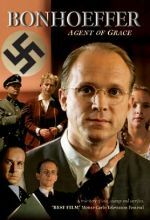 Through extraordinary eyewitness accounts and official records, we learn about the young priest's abduction by the Gestapo and of his refusal, in the face of brutal torture, to name his collaborators to save hundreds of lives. 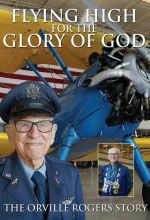 This story of an ordinary man who performed an extraordinary act reminds us that with faith we can all do extraordinary things. 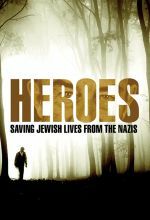 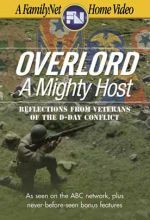 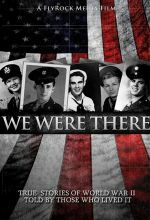 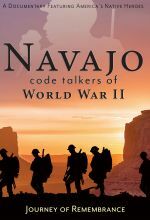 Narrated by Stuart Burgess, this inspiring docu-drama features animated maps, original war-time film footage and insightful interviews. 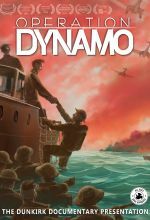 All new reenactment scenes dramatically bring to life the emotion of the famous Dunkirk evacuation, which was code named "Operation Dynamo." 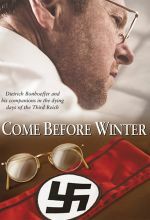 In the harsh winter of 1942, Russian troops fight to hold off the advancing German Army at Stalingrad. 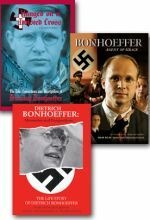 In his frozen foxhole, German staff physician and Protestant pastor, Kurt Reuber, creates a simple charcoal drawing of the Virgin Mary and the Christ child. 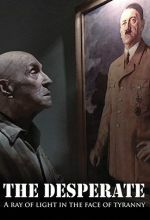 At the bottom of the drawing he writes an inscription, “Licht, Leben, Liebe” (“Light, Life, Love”). 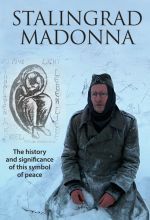 This documentary tells the story of the Stalingrad Madonna and how it continues to serve as a motivation for reconciliation between nations. 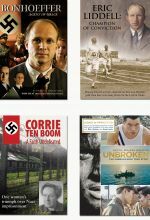 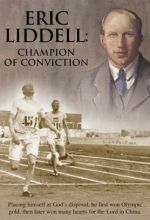 Includes Unbroken: The Louis Zamperini Story, Corrie Ten Boom: A Faith Undefeated, Bonhoeffer: Agent of Grace, and Eric Liddell: Champion of Conviction. 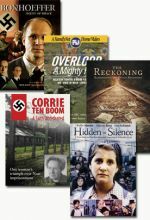 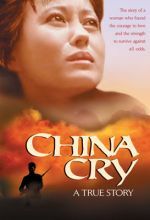 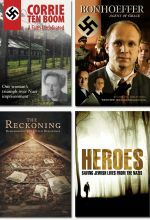 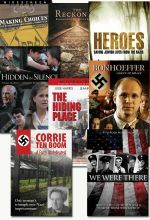 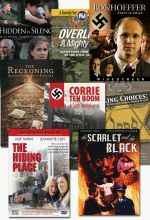 Includes Bonhoeffer: Agent of Grace, Overlord: A Mighty Host, The Reckoning, Corrie ten Boom: A Faith Undefeated, Hidden in Silence, Making Choices, The Scarlet and the Black, and The Hiding Place.